Innsbruck A - Beautiful Open layout with private backyard. 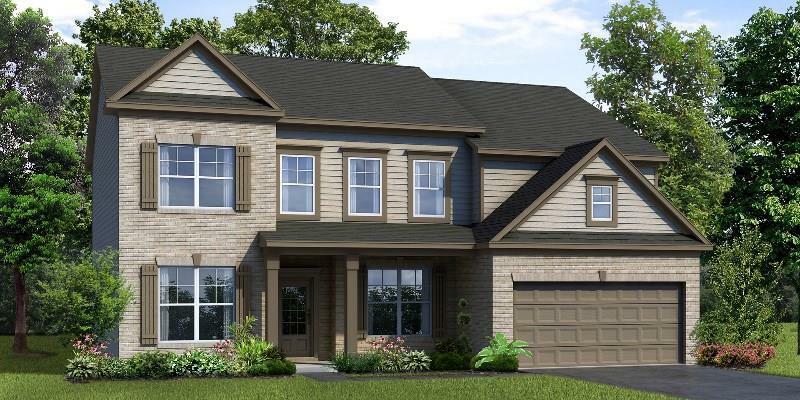 Two Story Foyer, Dining Room with Board-n-Batten, Study, Bedroom and Full Bath on Main Floor. 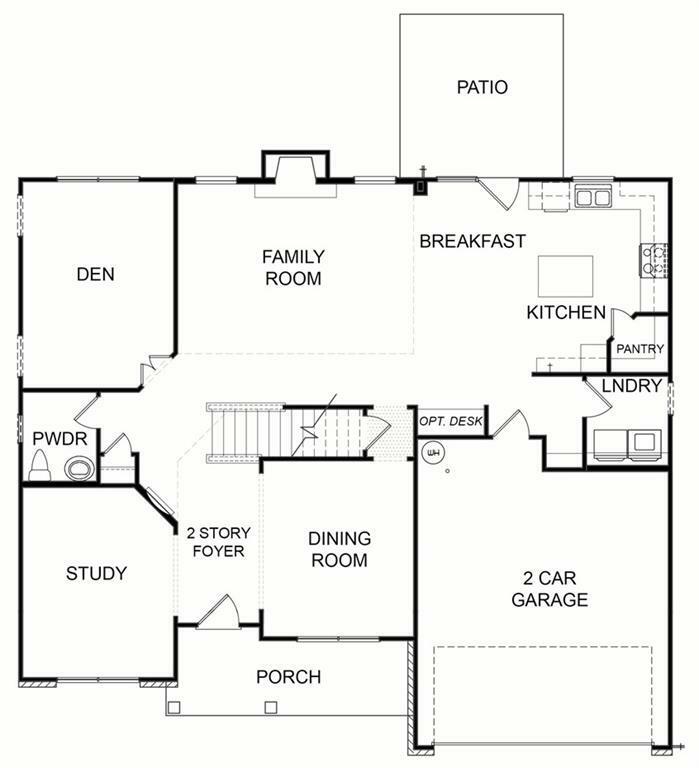 Kitchen with Island, Walk in Pantry, Granite, Stainless appliances, Tile Backsplash is open to Two Story Family Room. Laundry Room on main with Drop Zone at Garage entrance. 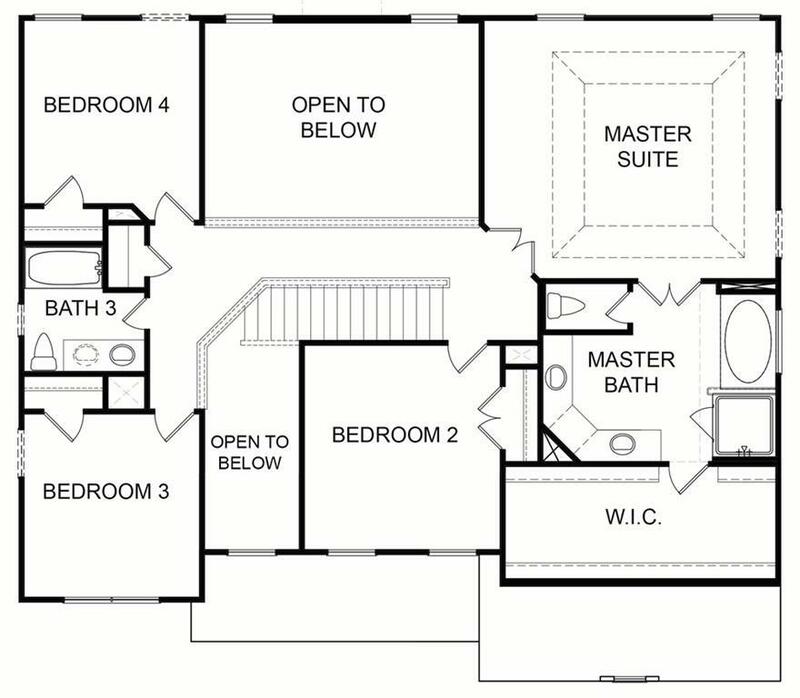 Master Suite with large wall in closet and en Suite Bath. 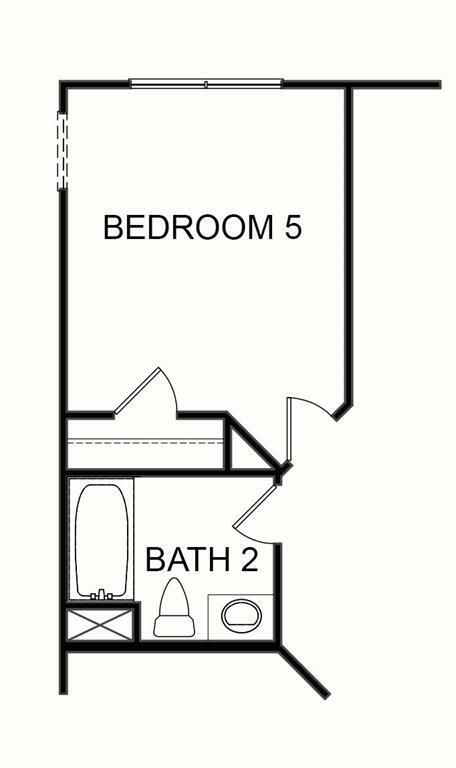 Soaking Tub, Shower, Double Vanity. Finished daylight basement (no bath) with exterior entrance. Finished basement with full bath. Three Car Garage on Cul-De-Sac lot.